Show your computer some love with this Valentine's Day desktop paper! 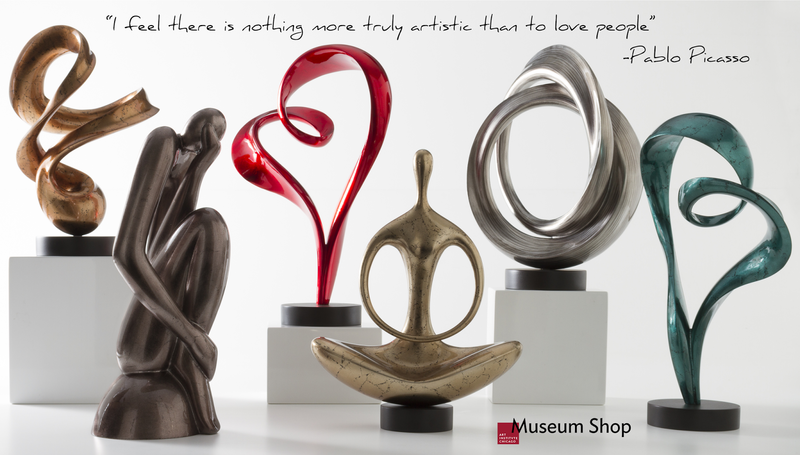 Our expressive sculptures, paired with a tender message, is an artistic celebration of this special day. And it's free! No purchase, necessary, it's our gift to you! 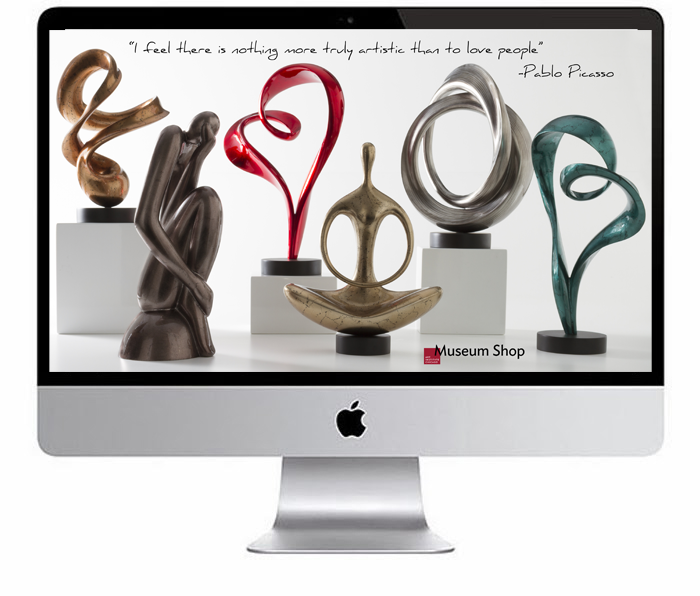 Click here to shop all of our remarkable sculptures.